Why is it important to have a Monthly 1-2-1 Template? Having monthly meeting with your employees provides regular updates to your employees on their performance and gives them new areas to work on. 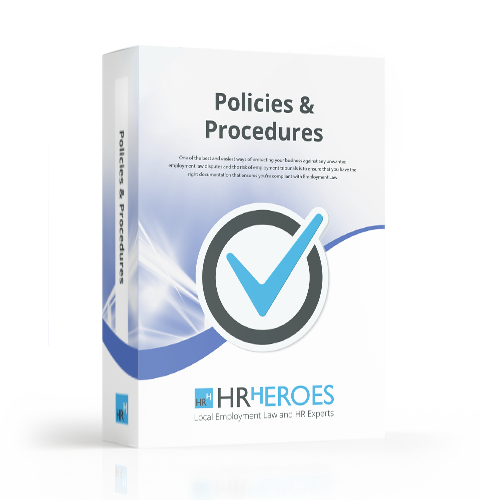 HR Heroes Monthly 1-2-1 Template will provide you with the guidance you need in a simple, easy to use format.